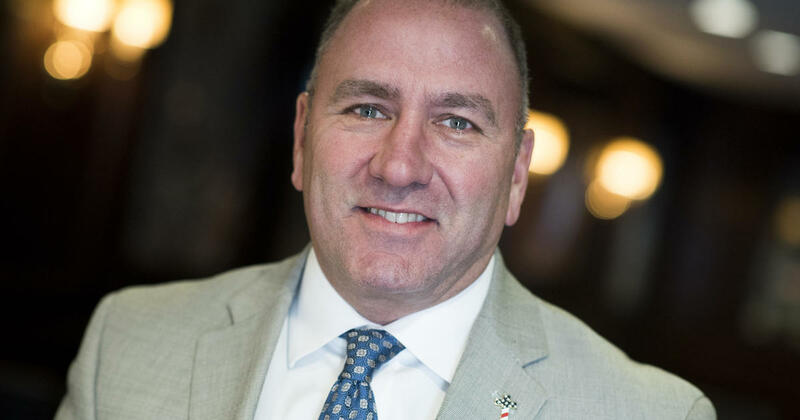 Rep. Clay Higgins, R-Louisiana, introduced a resolution Thursday to make senators and representatives subject to random drug tests once every term. Higgins joked that he’d seen things in Washington that made him think drug screenings are a must. 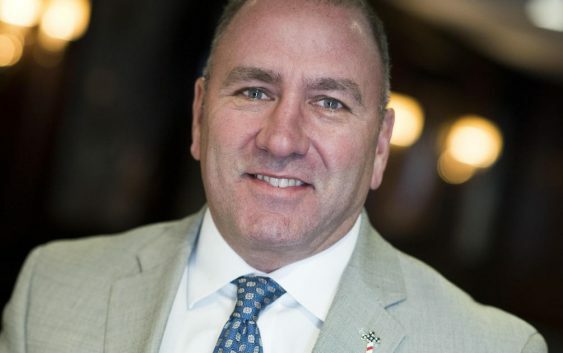 Under Higgins’ proposal, Congress members would have to reimburse taxpayers for all costs related to their drug screenings. Any lawmaker who tests positive for illegal drugs would be reported to the House or Senate Committee on Ethics for further review. The ethics committees would also publicize the names of any Congress members who refuse the tests. In Congress, he has called for harsh punishments such as the immediate executions of Islamic terrorists. “Every conceivable measure should be engaged to hunt them down. Hunt them, identify them, and kill them. Kill them all,” he wrote in a Facebook post in June last year. In July 2017, he apologized for and retracted a video he recorded at an Auschwitz gas chamber, in which he suggested Nazi concentration camps are a reminder that the U.S. needs an elite military.